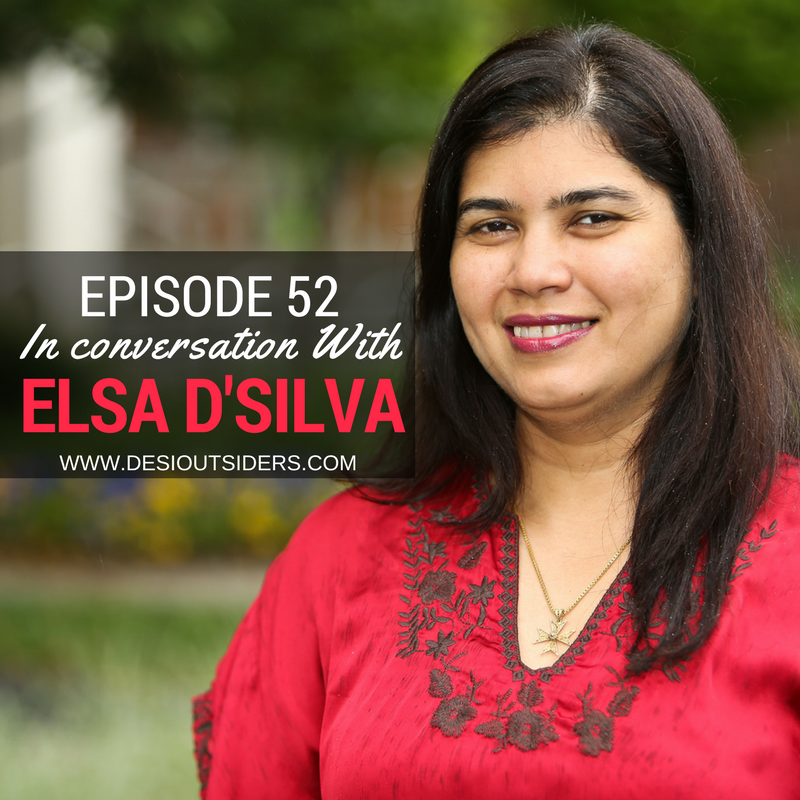 This week, we bring you our conversation with Elsa D’Silva, the Founder & CEO of the Red Dot Foundation. Through her app called SafeCity, Elsa and her team document sexual harassment and abuse in public spaces. In the past four years, Safecity has become the largest crowd map on the issue of sexual abuse in India, Kenya, Cameroon, Nigeria, and Nepal. Get in touch with Elsa!